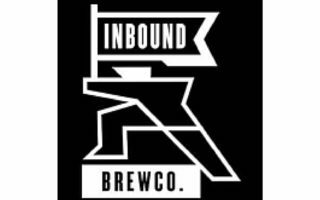 Inbound BrewCo is a craft brewery and taproom in the North Loop of Minneapolis. The 12,000 square foot taproom, a converted recycling facility, features German beer hall-style seating, enormous floor-to-ceiling windows, a walk around bar, and a private mezzanine. In warmer months, we open up the doors and add 50 seats to our sunny patio.